Abilene Mixed Martial Arts is not a chain or franchise. Our students receive personal attention with instruction tailored to individual needs in an atmosphere that promotes teamwork, camaradarie, and individual growth. We don’t believe in gimmicks or fads, and we don’t promise martial arts training will be fast or easy. We DO promise to make you a competent, confident, and complete martial artist. 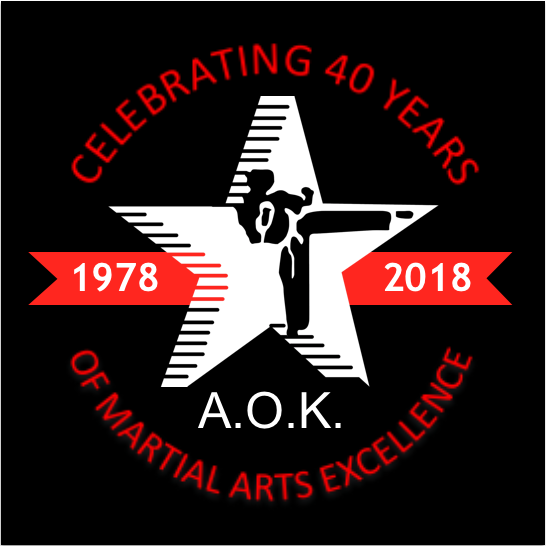 Whether you’re a child, teen, adult, senior, man or woman, you will find our approach to martial arts training to be a positive, life-changing experience that can improve your physical and mental health while teaching you to protect yourself against an attacker.